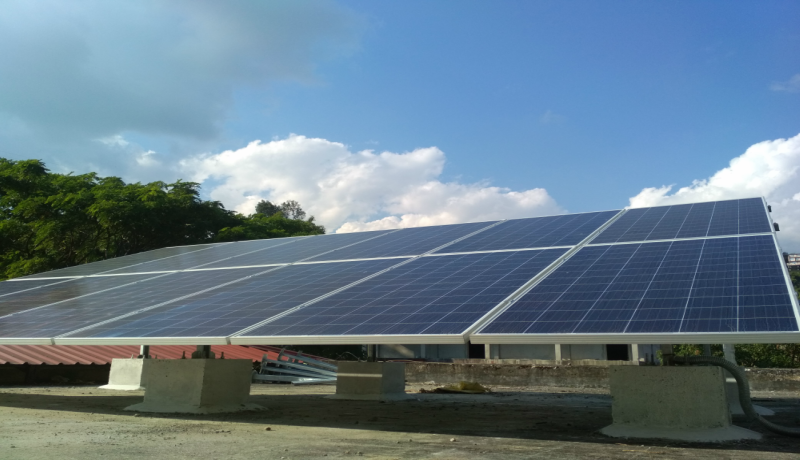 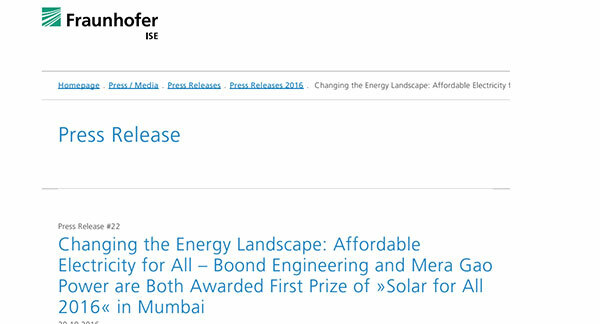 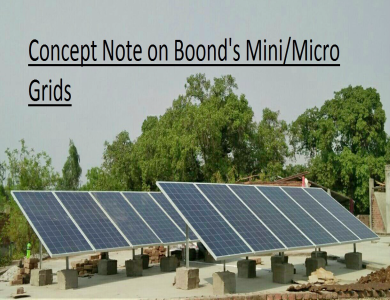 Boond Solar is a private limited company founded in 2010 . 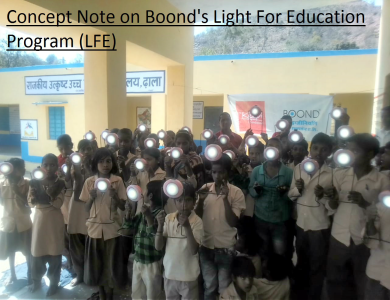 Boond Engineering & Development Pvt. 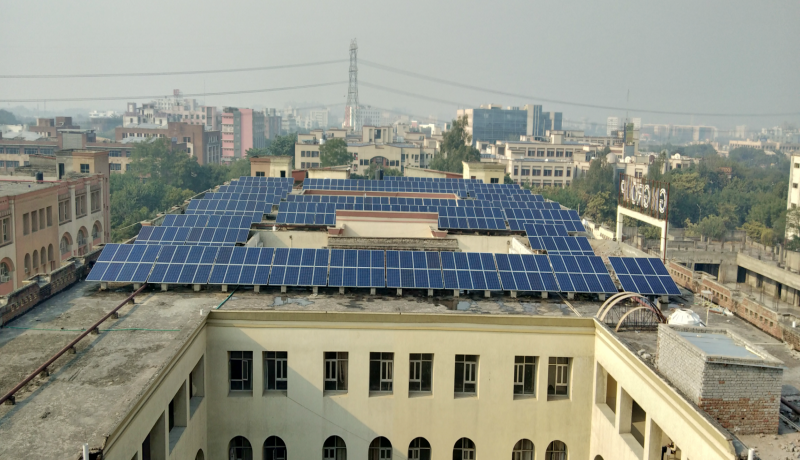 Ltd.
We have won allocation of 2.1 MW of Rooftop Solar Project in one of the NE State; executed nearly 1.5 MW of the same and rest is work in progress. 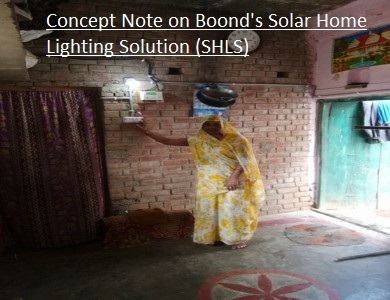 Boond Solar, a part of Boond Engineering & Development (P) Ltd. was founded in 2010 and since then has been working towards the goal to provide high quality, reliable, customer centric, solar power energy at affordable cost, in the Northern state of India and now expanding its base to Eastern and North-Eastern states of India too. 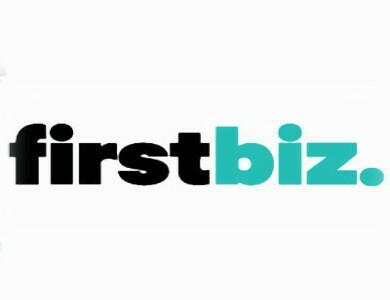 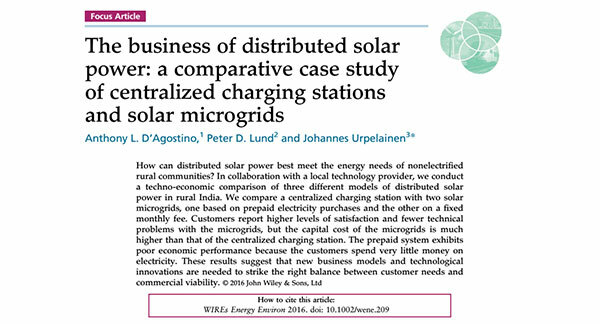 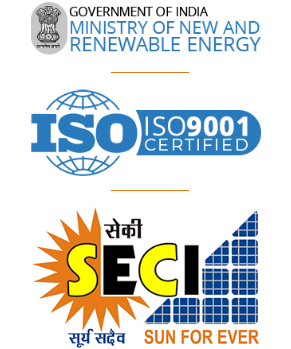 We are present in all segement of solar, such as, Commercial, Educational, Residential, Industrial & Micro/Mini Grid. 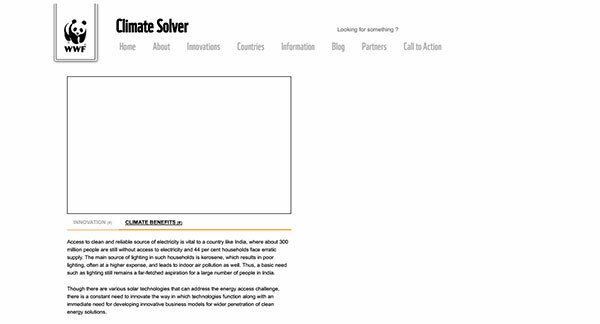 We have worked with the state Government of Arunachal Pradesh, Chandigarh & Madhya Pradesh. 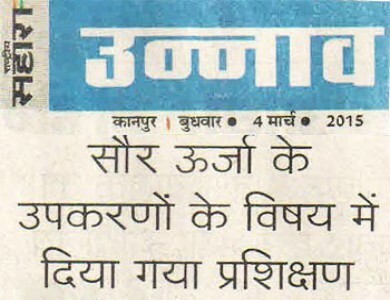 Worked with Delhi Metro Rail Corporation (DMRC). 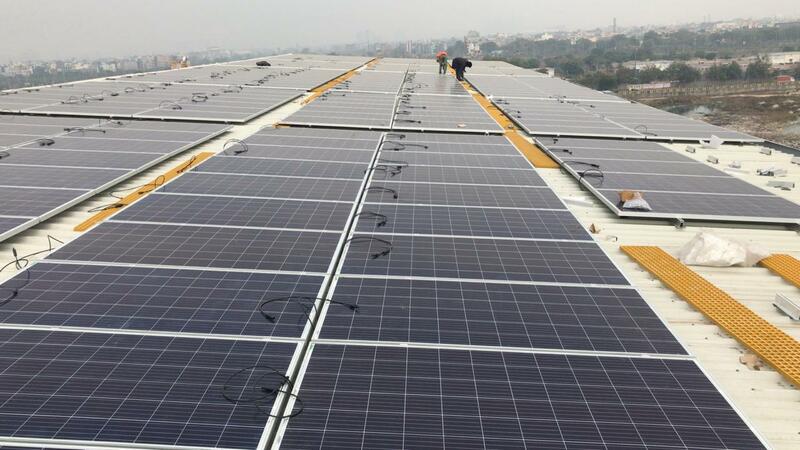 To build their first ever solar powered metro station in Badkhal more Faridabad. 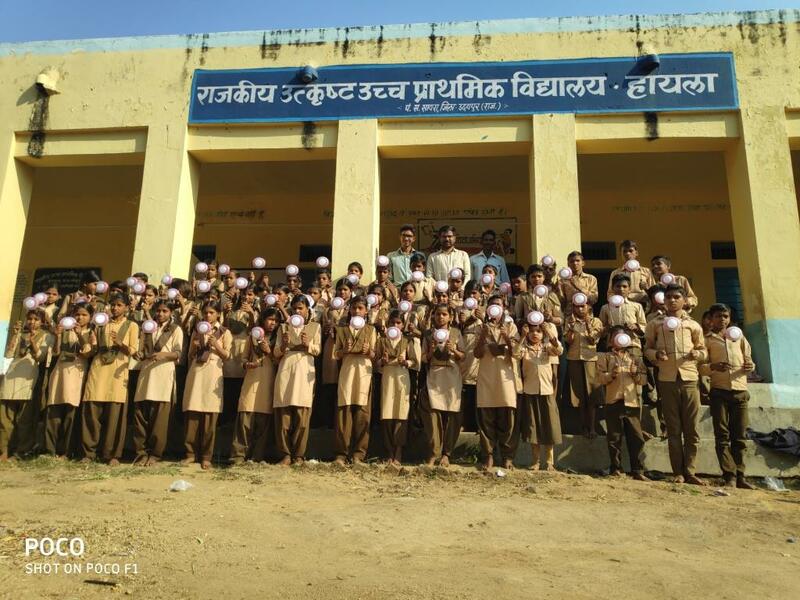 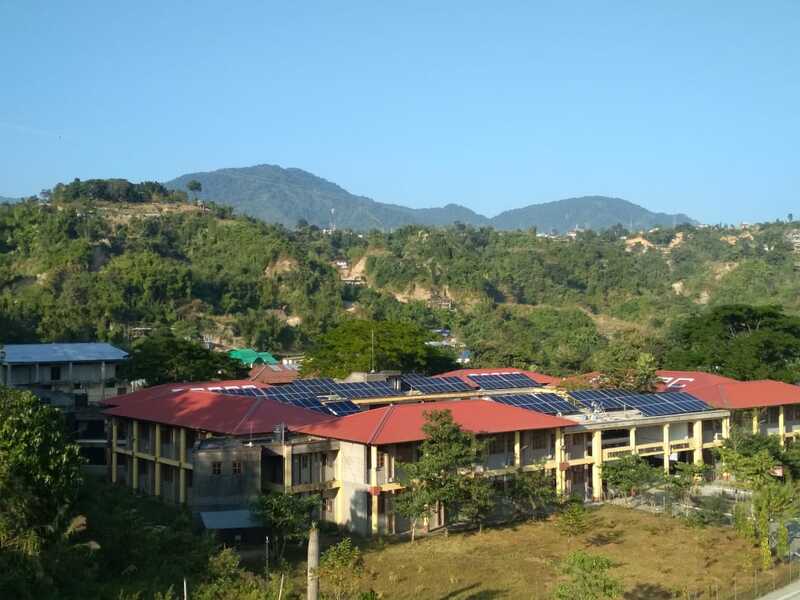 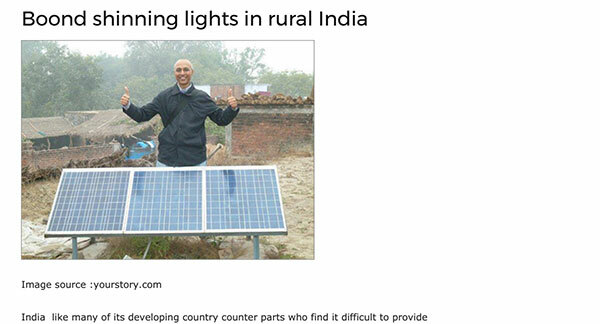 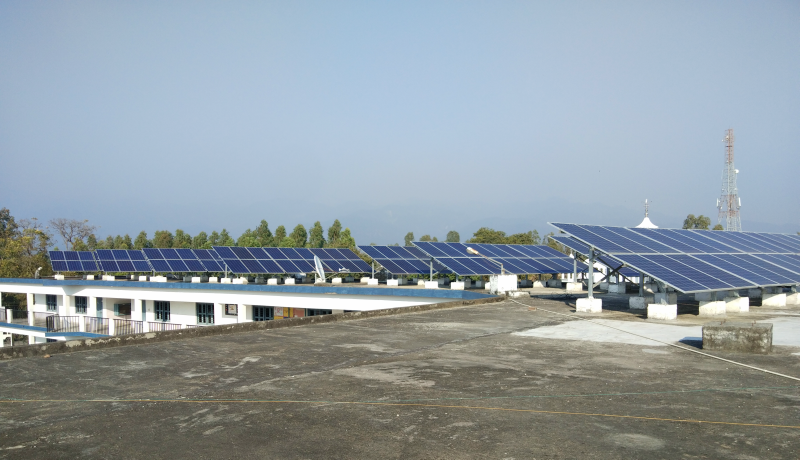 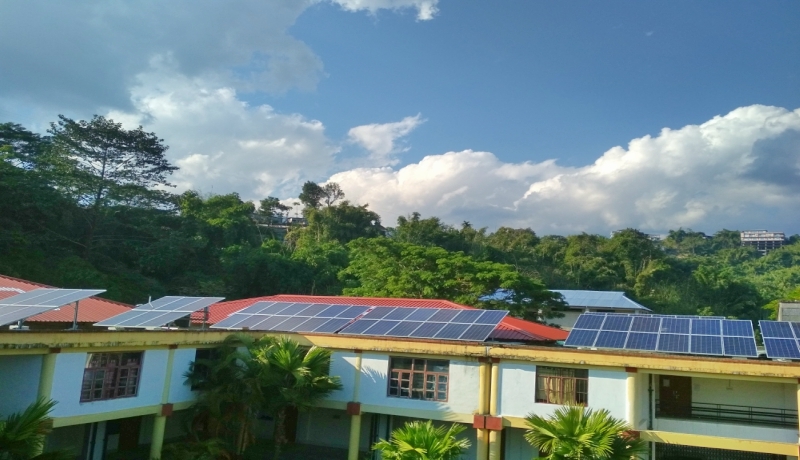 We provide customized solar solution for various rural enterprises such as a sewing machine centre, milk collection centre, e-mitra, computer-training centre and primary health centre. 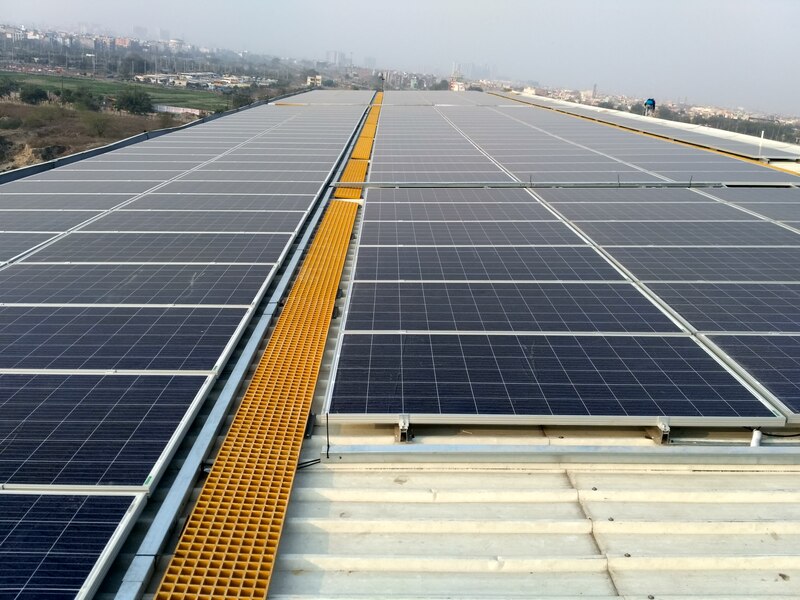 180+ running sites and commutative installation of 7.6 MW primarily in the rooftop solar segment. 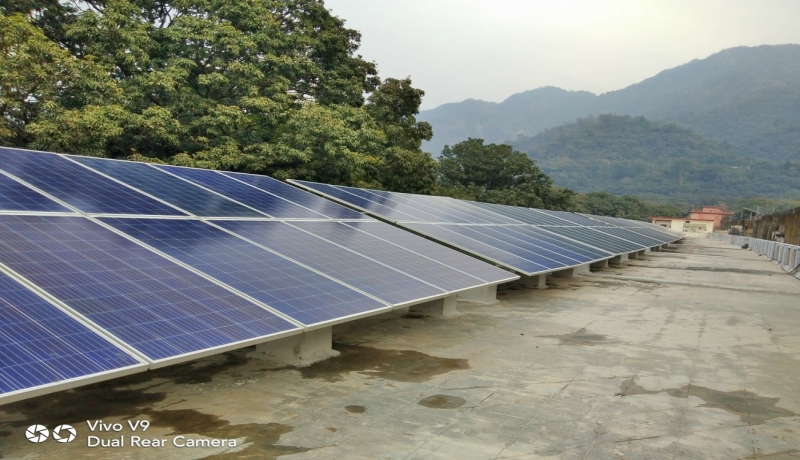 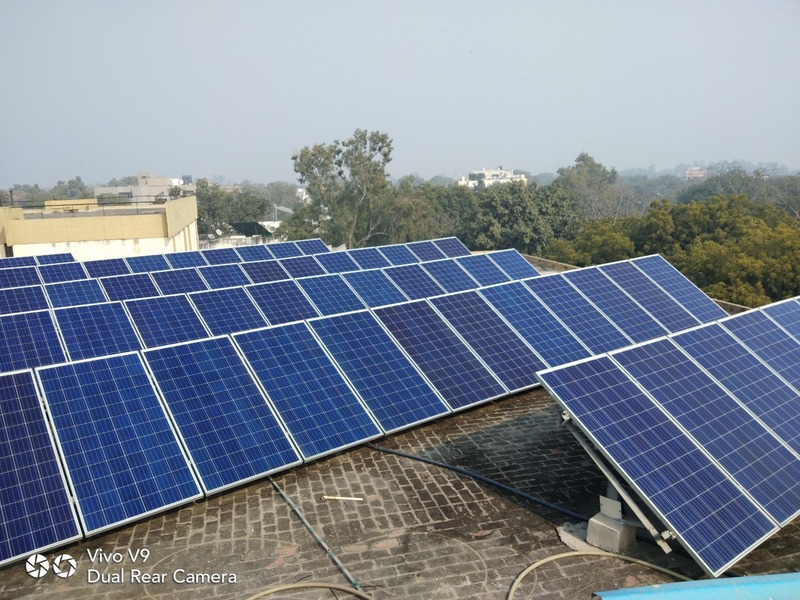 We have successfully executed 2.45 MW of Solar Rooftop Projects under SECI (Solar Energy Corporation of India, a GoI, initative) in Delhi-NCR, Chandigarh, Uttar Pradesh, Haryana, Rajasthan, Madhya Pradesh, Uttrakhand and many more. 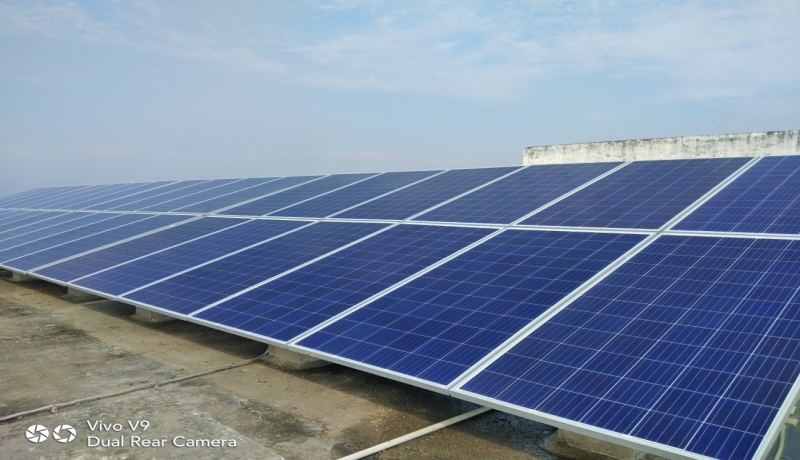 Through boond, 25kw solar plant & 25 wp 13 nos of street light we have been installed, I think I am richer by this because I would be saving roughly 40,000 to 1 lacs rupees per month.